Hello, friends! I’m so sorry I’ve been missing in action, but I’m back and ready to share another beautiful city with you. Enjoy! Filled with beautiful streets around each corner, Metz is even more charming during Christmas time. The town squares are filled with Christmas vendors who sell anything from wallets to ornaments. But, best of all – the food. When traveling, finding a restaurant worth the price can be one of the biggest challenges. You don’t want to sit down in a restaurant because it’s time to eat and it’s the first restaurant you see on the side of the road. No, you want to enjoy the local cuisine. 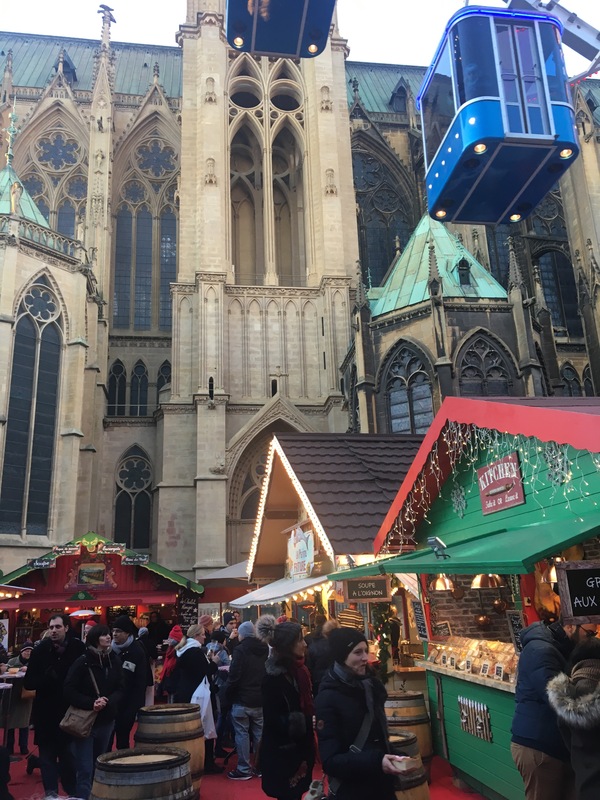 A Christmas market can do just that for you. With all its charm and beauty, Metz serves up some of the most devine street eats. 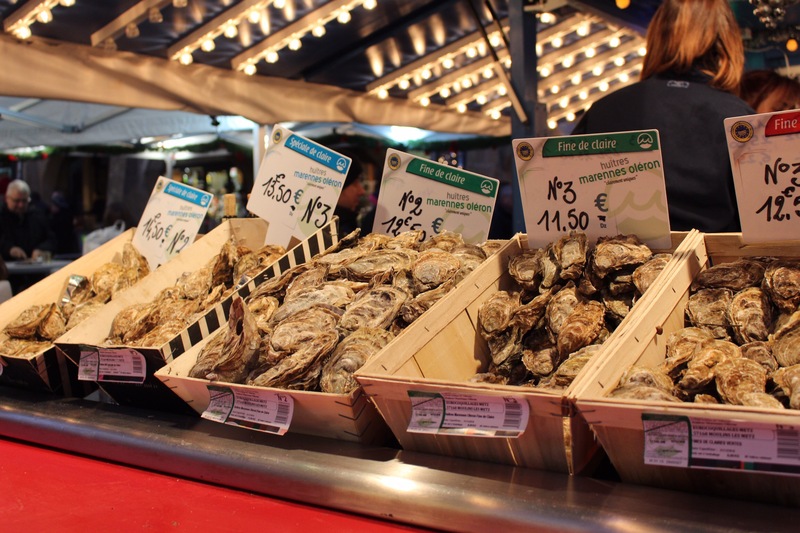 Packed into town squares, you’ll find anything from sweet treats to salt water seafoods; and depending on your mood, you may just find yourself hopping around from stand to stand working your way through breakfast, lunch, and dinner. Seriously, it’s that good. These kinds of seasonal markets are found all over small villages and city centers throughout Europe. 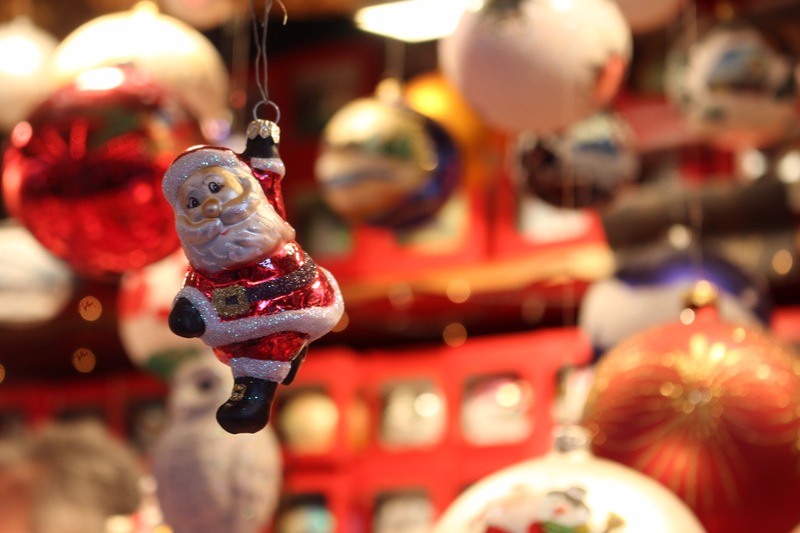 While you lick your fingers free of nutella and powdered sugar, take a peek at the local artisan vendors selling anything from leather goods to dainty ornaments. You may be surprised at the trinkets you’ll find. 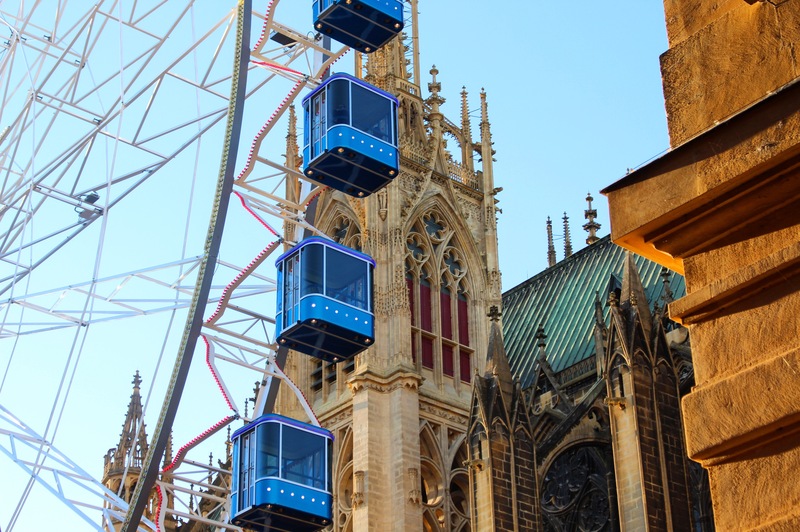 Metz, located in northern France, has a small city vibe with big European culture. Boarded by Germany and Luxembourg, Metz has a strong Germanic influence as captured through its gothic style buildings. Amoung the mix of French and German gothic styles you will want to see Saint Stephen’s Cathedral. Make sure to take note of the extensive collection of stained glass windows flashing from the panes because this church is holding the largest collection of stained glass windows in the world. But, with all of the gothic influences the city has to flaunt, much of the city’s romance is still entact. Take a walk along the Moselle river and be romanced by its food, its charm, and its absorbent culture. Oh yes, and did I mention the wine? Let the wine do most of the romancing. 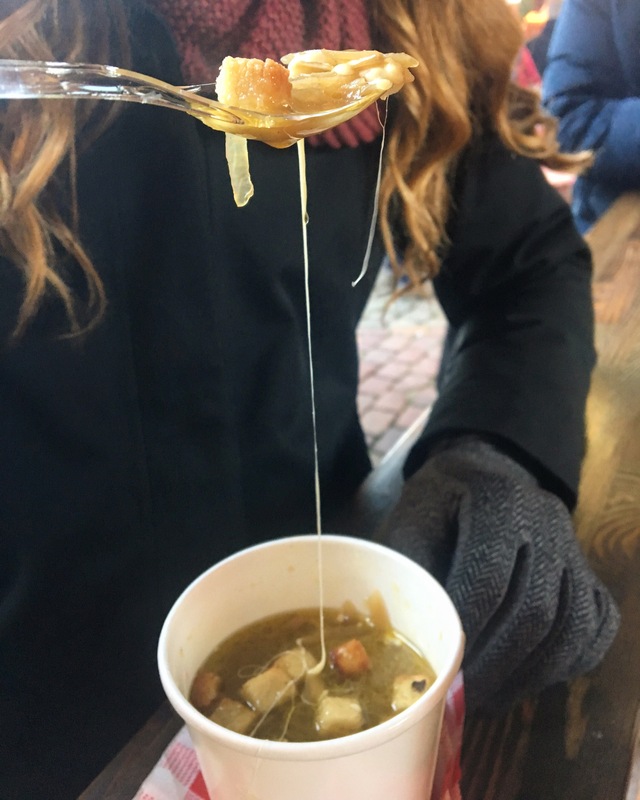 And the gruyere melted in this soup below. FRENCH Onion Soup. Because, hey, when in France, right?